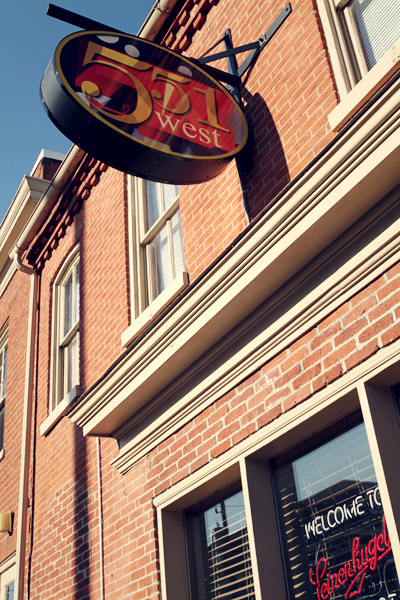 The Memory Laps(e) boys will be at one of our favorite haunts, 551 West (Lancaster), on Friday, April 4. Besides tasty food and friendly staff, they have a dance floor that will put you up close and personal with us as we crank out the music. We flip the switch on the tunes at 9 p.m. and shut it down around midnight. Come on out and get your weekly recommended requirement of psychedelic party music. Can you leave a contact number ? You can reach Memory Laps(e) via Mark Lentz at (Mobile: 717-682-9465; Home 717-426-4907).